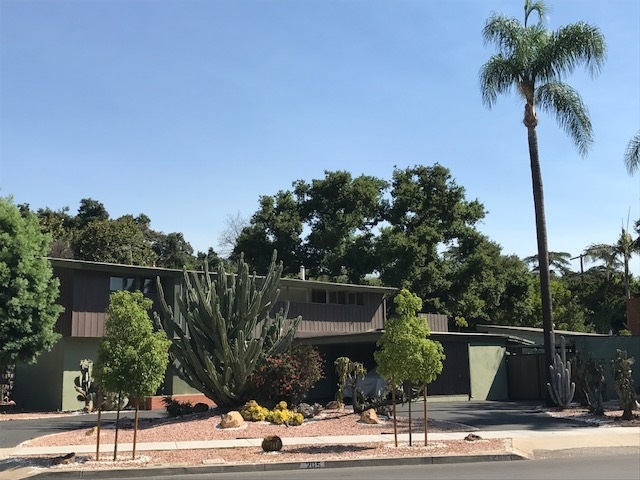 A rarely seen home in Ontario designed by Paul R. Williams is on the market. A photographer and I got a tour. The 1947 has scarcely been updated and the decor matches. Read about it in Sunday’s column, and be sure to check out the photos. 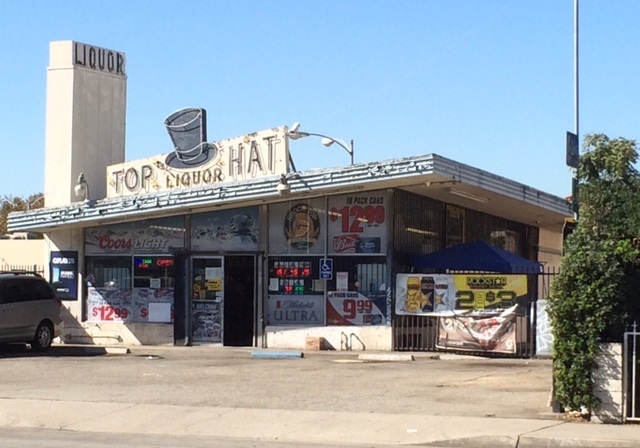 This liquor store in Pomona (565 Dudley Ave.) could really use a paint job, but the angled roofline, high-society name and neon sign still have flair. 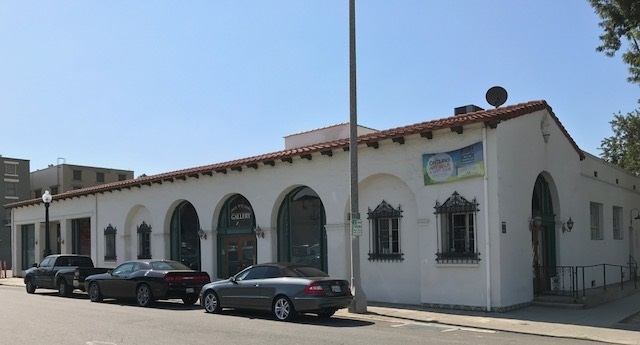 As Charles Phoenix describes it in “Cruising the Pomona Valley: 1930 Thru 1970”: “This stylish modern liquor store is dressed in formal attire with its original neon sign.” The store was built in 1959. The pioneering African-American architect Paul R. Williams (1894-1980), responsible for some 2,000 private homes in Southern California and such landmarks as Los Angeles International Airport, the Beverly Hills Hotel and the Los Angeles County Courthouse, was posthumously awarded a Gold Medal from the American Institute of Architects in April. Williams designed two Ontario structures, both still standing: the Robert Norman Williams home, 205 E. 6th St., above, in 1948, and the former Post Office, 125 W. Transit St., below, in 1926. 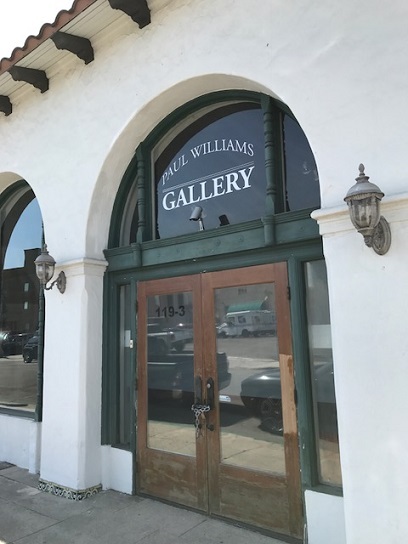 The latter is now used for artist lofts and an art gallery that bears his name. Click on the links above for more on each from the late architect’s website. The home sounds particularly interesting with glass walls offering views of “multiple gardens” and custom Maloof furniture. For the record, the web page for the 6th Street home mentions a third Ontario commission from 1935, the Alfred E. Thomas residence, with no further explanation. The city planning department and the library’s researcher looked into this for me and can’t find any reference to the home or to Thomas. Perhaps the citation for Ontario was in error. Until we hear otherwise, we’ll assume only the two structures were ever built. So: There are two Paul R. Williams structures in Ontario — and both are still with us. Who says Ontario doesn’t have any history? Read about Williams on Wikipedia, his website or the AIA announcement.